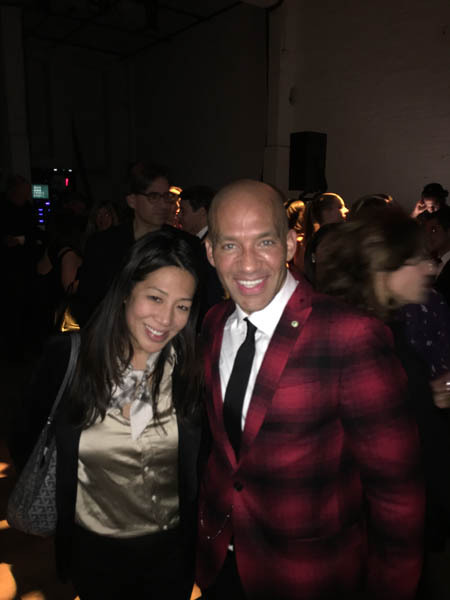 Fredrik Eklund of Douglas Elliman and Bravo’s Million Dollar Listing had an amazing event last evening at the Garage NYC celebrating his years in Real Estate. 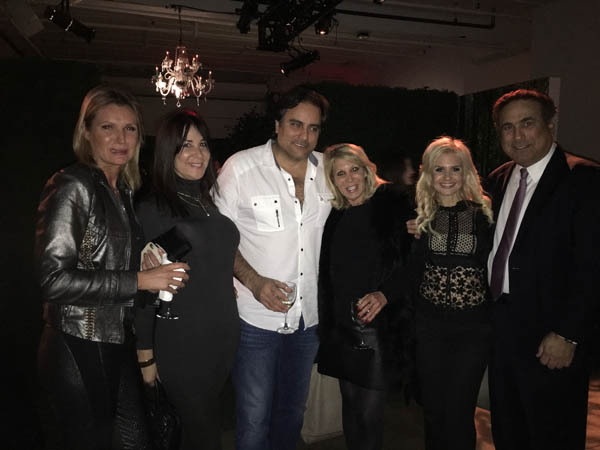 Guests included Resident Magazine’s Associate Publisher Melissa Kassis, Editor & Chief Hillary Latos, CEO of Douglas Elliman Dottie Herman to name a few. 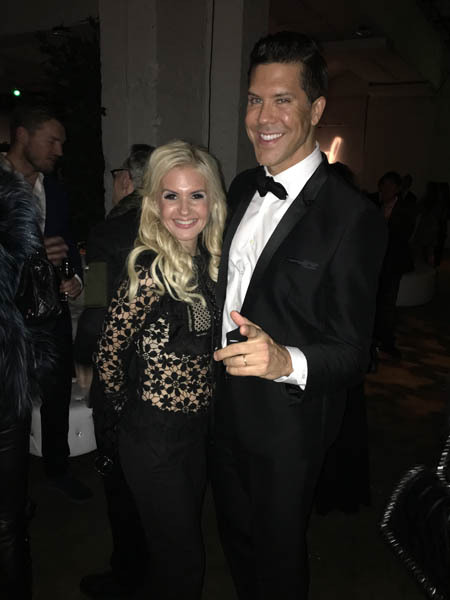 BORN & RAISED IN STOCKHOLM, SWEDEN; FREDRIK EKLUND IS A NEW YORK CITY REAL ESTATE BROKER, A BRAVO TV REALITY STAR & A NEW YORK TIMES’ BEST-SELLING NON-FICTION WRITER. 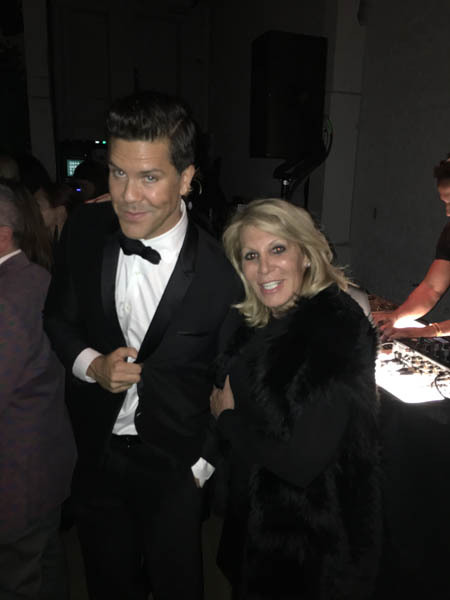 Fredrik Eklund, the energetic, high-kicking, top broker at Douglas Elliman has secured over two billion dollars in closed residential sales. Constantly rated as New York City’s “Top Luxury Broker,” he set record sales in 28 buildings in Manhattan last year alone and is often spotted showing apartments to top name celebrities. Originally from Stockholm, Sweden, Eklund is the star of the hit BRAVO show, Million Dollar Listing New York. He is known for being part “shark” in business and part “softie” at home with his puppies and family. On February 9, 2013, Eklund married artist Derek Kaplan on Little Palm Island in the Florida Keys. The couple live in New York with their dogs Mouse and Fritzy. Fredrik’s new book, The Sell: The Secrets of Selling Anything to Anyone, is published by Avery and is available now.